In this raw, provocative documentary from independent filmmaker James Spione, one of the most notorious incidents of the Iraq War--the July 2007 slayings of two Reuters journalists and a number of other civilians by U.S. attack helicopters--is recounted in the powerful testimony of an American infantryman whose life was profoundly changed by his experiences on the scene. 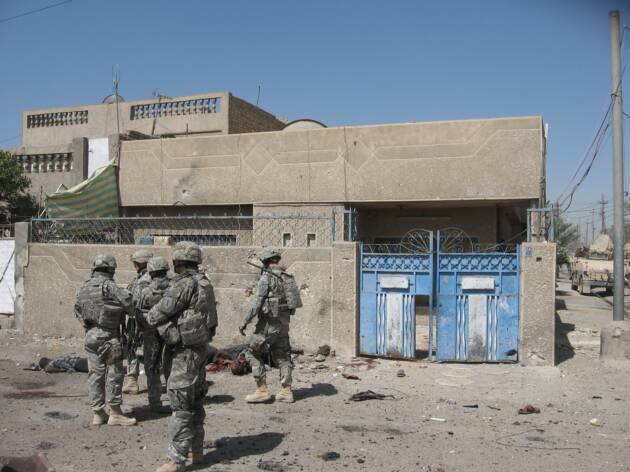 U.S. Army Specialist Ethan McCord bore witness to the devastating carnage, found and rescued the two children caught in the crossfire, and soon turned against the war that he had enthusiastically joined only months before. Denied psychological treatment in Iraq for his PTSD, McCord returned home, struggling for years with anger, confusion, and guilt over the war. When WikiLeaks released the stunning cockpit video of the incident in April 2010, McCord was finally spurred into action, and began traveling the country, speaking out for the rights of PTSD sufferers and against the American wars in the Middle East. 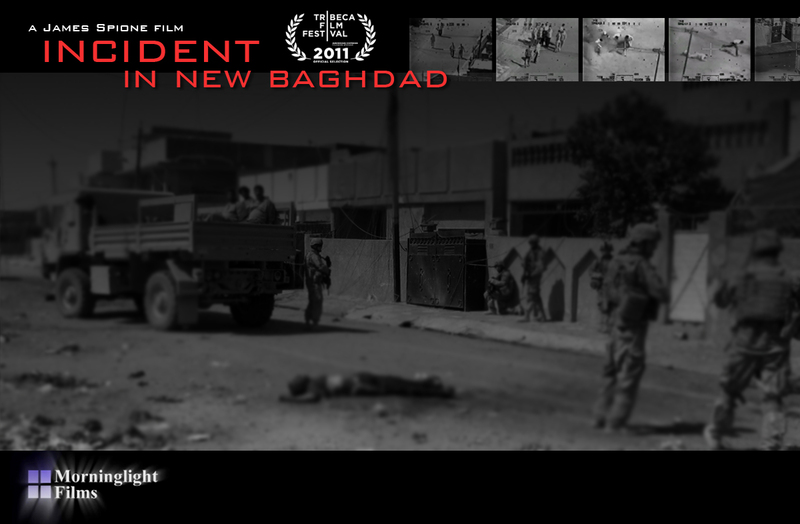 The film features photographs taken by Ethan McCord minutes after the U.S. helicopter attack on a group of Iraqi men, including two Reuters journalists. ©2011 Morninglight Films.